Training Afghanistan's diplomats has been agreed as the first joint project agreed by both the countries. BEIJING: In a move that could upset Pakistan, India and China have launched their first joint programme for Afghanistan to train its diplomats. An understanding to launch a joint programme in Afghanistan was reached during an informal summit between Prime Minister Narendra Modi and Chinese President Xi Jinping held in April at China's Wuhan city. As per the understanding, officials of both sides had been asked to identify the project. 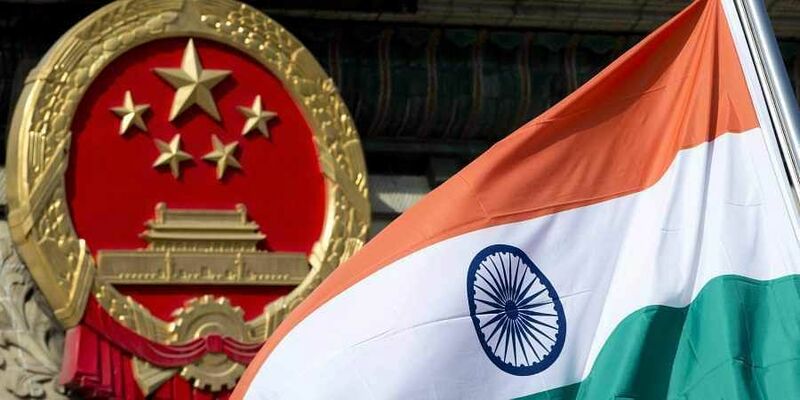 "First joint programme by India and China for Afghanistan begins," according to a tweet put out by the Indian Embassy in Beijing on Saturday. Indian Ambassador to Afghanistan (Vinay Kumar) "hosted 10 Afghan Diplomats who will be travelling to India for the 1st India-China joint training programme for Afghan diplomats under the aegis of the Trilateral Cooperation between India, China and Afghanistan," the tweet said.